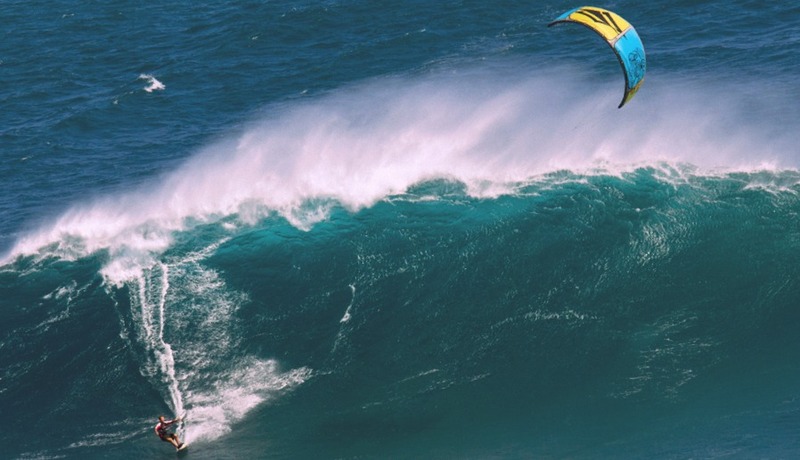 Kitesurfing, or kiteboarding, combines elements of surfing, wakeboarding, snowboarding and windsurfing. Kitesurfers stand on a surfboard (with their feet secured in bindings) and use a large kite to harness the power of the wind, propelling themselves across the surface of the ocean (or a lake, reservoir, or any other large body of water). How Much Does Kitesurfing Gear Cost?